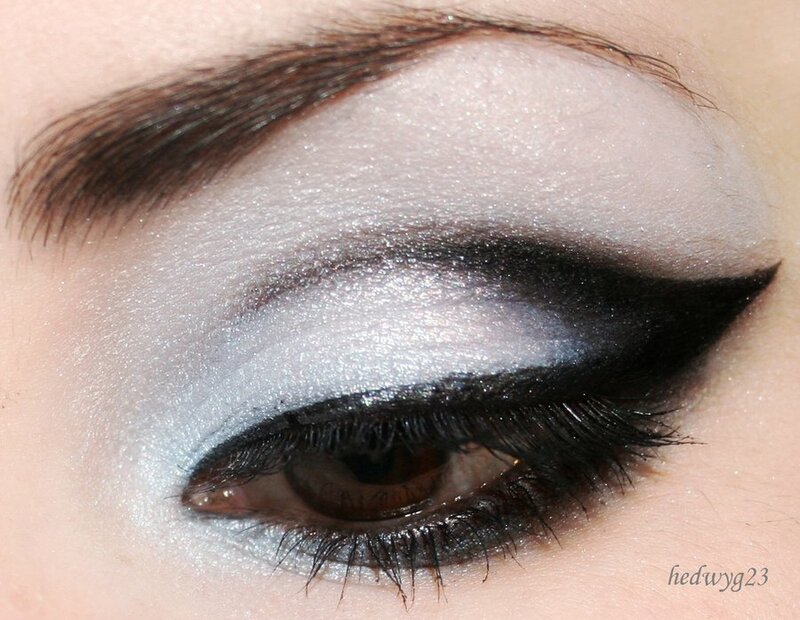 When applying eye shadow it can be very difficult to get that pointed look we all want without using really dark eye shadows, as well as being extremely difficult to get both eyes matching. SOLUTION! Cut a piece of sellotape no longer then two inches and pat it to make it less sticky so that the tape doesn’t remove your beautiful foundation. Then simply place the sellotape in line with the corner of your eye and the end of your brow or elongate the tape further if you wish. Then just apply your shadow and voila! If you’re still waiting on this month’s grant money and you’re running low on stock, don`t panic!! 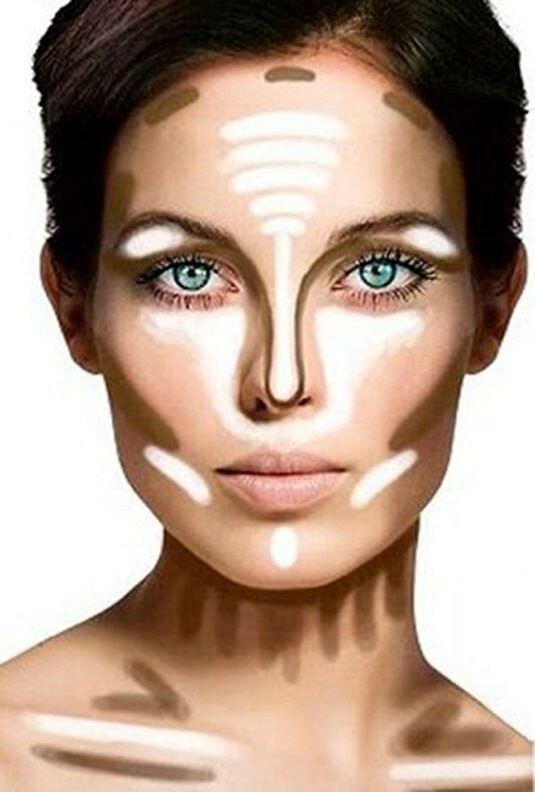 Using a concealer a few shades lighter than your skin tone will do perfectly for your highlighting needs. 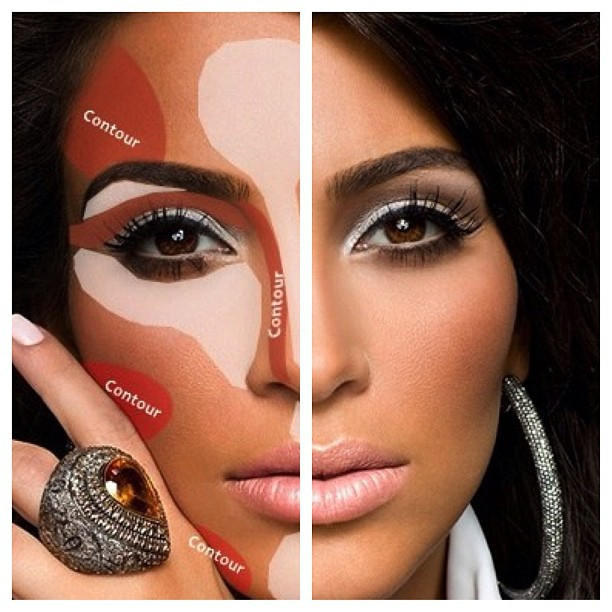 Also using some brown and beige eye shadows will do for contouring. Although they can be harder to blend, they can come in handy when trying to decide between an expensive contour set and food! This one’s an oldie but a goodie! 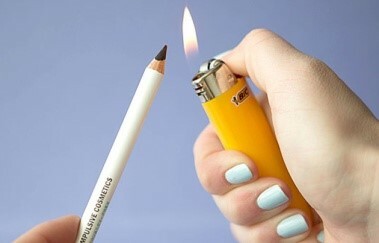 Using a lighter on a pencil eye liner for about 3 seconds then allowing it to cool for several more seconds before applying will give it a much darker appearance and will also last longer. 4. Using a baby’s toothbrush to exfoliate your lips before applying makeup will help get rid of the appearance of chapped lips (using a baby`s toothbrush is less rough on your lips than a regular toothbrush). 5. 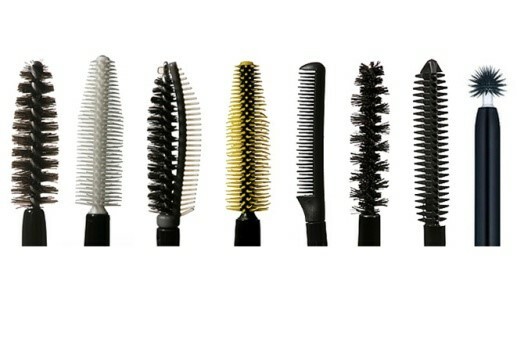 Reuse your mascara brushes!! Most of the time the brush is better than the mascara so wash your brushes and keep them and use them with the liquid out of cheaper mascara bottles. Also they are great for brushing your eye brows in to shape and you can add colour to your eyebrows by dipping the brushes into some brown powder. Add hairspray to your brush to keep your brows in place all night. 6. 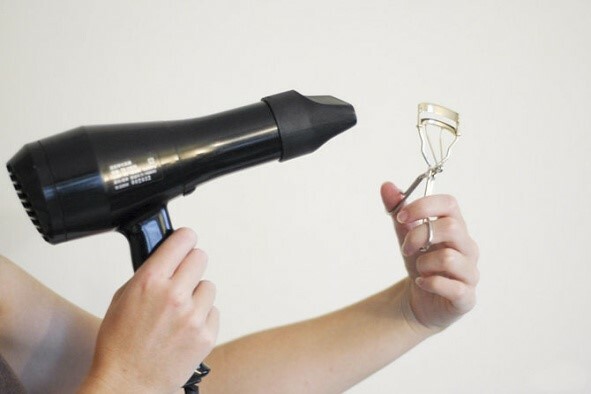 Before using your eyelash curler put the hairdryer on it for 3-5 seconds. 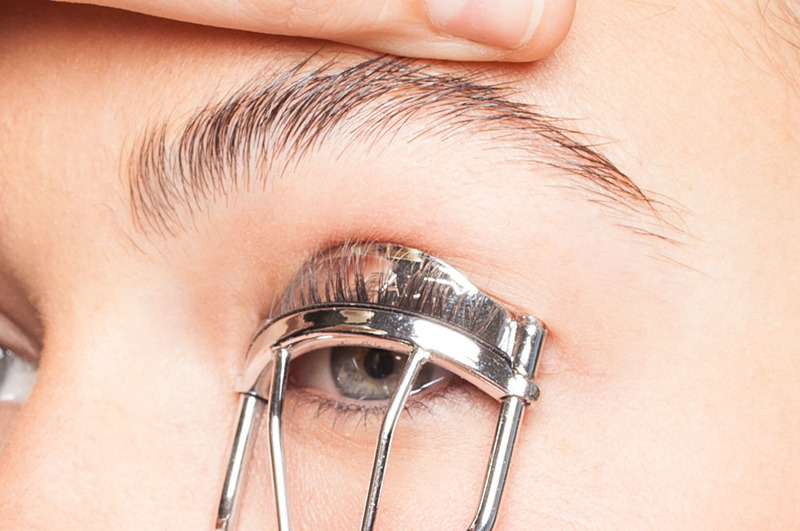 This curls your eyelashes better in the same way it does for a curling iron. 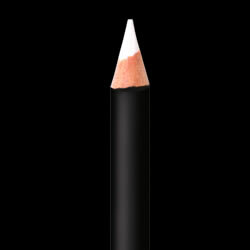 For small eyes or for anyone who wants their eyes to appear bigger, use a white makeup pencil and apply it on the lining of your water line instead of a black pencil. This gives the illusion of larger eyes! We all know the trouble of mascara… You apply all your makeup perfectly and all is left is mascara, oh no got a blotch of mascara on my perfect eye shadow and now it’s on my perfect foundation!!! SOLUTION! Use a plastic spoon to cover your eye shadow when doing your top eye lashes and cover your skin under your eye lashes when applying to the bottom. This way it’s much easier to get a thicker coat particularly on the bottom lashes. If you suffer from large forehead syndrome like me, you will be glad to know there is a treatment! 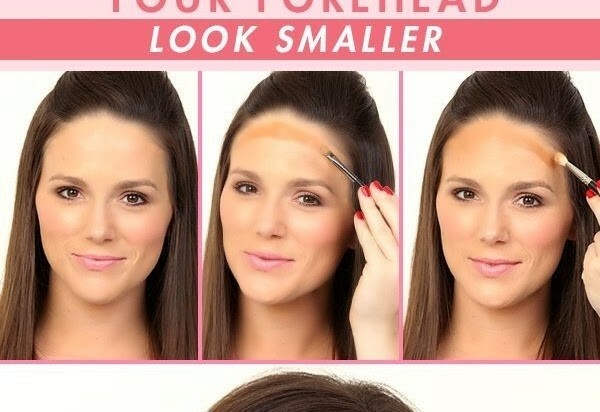 Using a much darker bronzer from your usual powder can give the illusion of a smaller forehead by applying the powder around the hairline at the top of the forehead. BUT MAKE SURE YOU BLEND IT IN! 10. I am the worse person for leaving the lids off my mascaras and as a result they dry up quicker. But there`s a simple way to fix this! 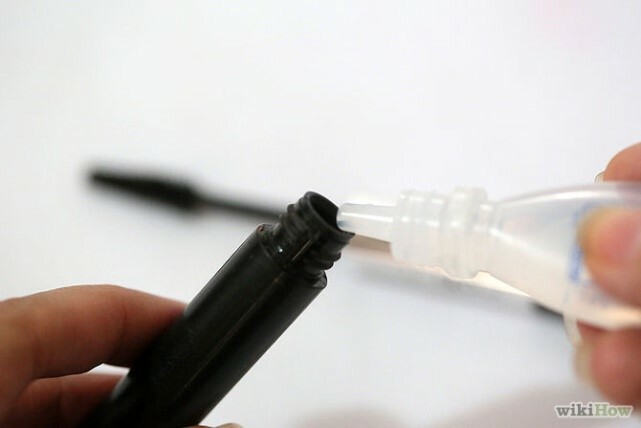 Add a drop or two of eye drops into the tube and then rub the brush around inside. 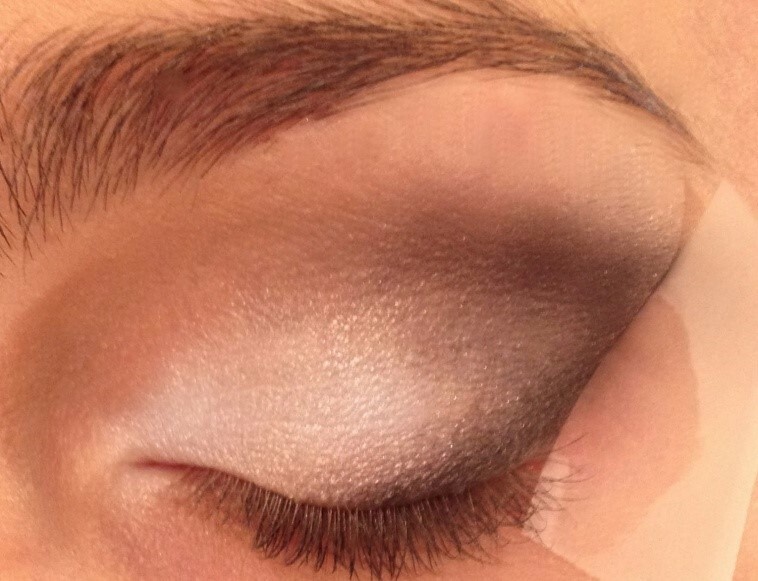 This will make your mascara go back to normal just like magic!